007-dc-corporate-photography-magazine-photographer-2011-Women-south-Sudan-113-irene-abdou-photography.jpg | Irene Abdou Photography, LLC - Travel. Lifestyle. Documentary. NGOs, Development & Public Health. 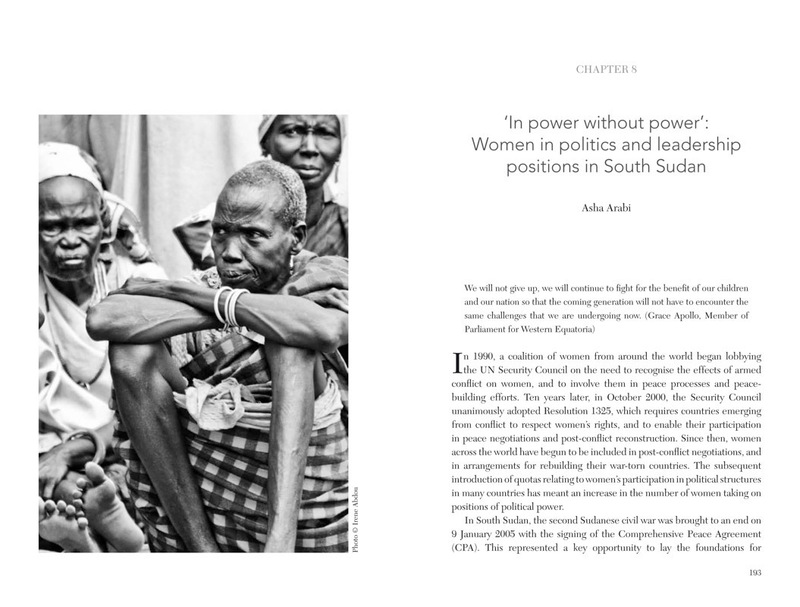 Hope, Pain & Patience: The Lievs of Women in South Sudan, Institute of Justice and Reconciliation, Fanele, South Africa: 2011, full-page photograph, page 162. A group of elementary school students attend a public health session about malaria prevention in W. Mundri County, South Sudan. The session is conducted by the international public health organization, Population Services International (PSI). Bubenzer, Friederike and Orly Stern, Editors.